Amanbo attends Kenya China Trade Week, very popular! 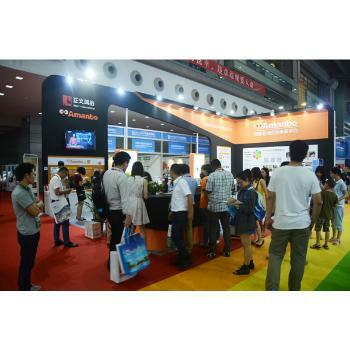 Amanbo attended Kenya China Trade Week on June 29, it was very popular! On the afternoon of June 22, Your Kenya “Shop” - Amanbo Kenya Promotion was held in Shenzhen • China-Africa Sustainable Development Center. More than 40 business representatives from the Pearl River Delta region participated in this promotion. 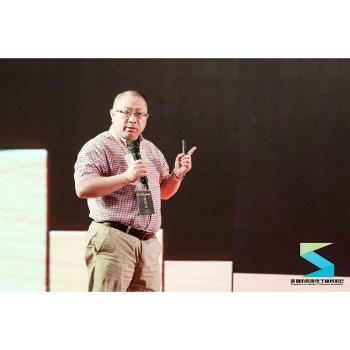 Mr. Liao Xuhui, the CEO of Amanbo, was invited to attend the theme of “One belt one road strategy to lead the new pattern of trade, create a new era of cross-border” the second China (Shenzhen) Cross-Border E-Commerce Summit.